The Fitbit Charge 2 and Flex 2 bring upgraded software, as is to be expected, but current Fitbit owners wonder if they'll get the new software upgrades or have to purchase a new wearable. 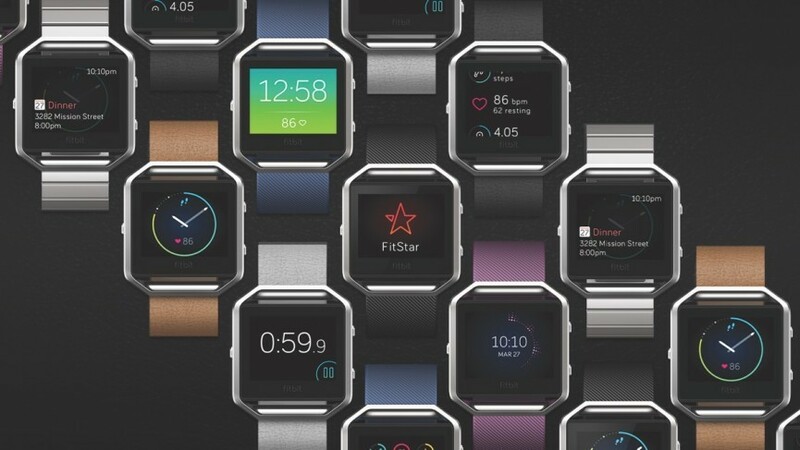 Fortunately, the Fitbit Blaze, Fitbit's first foray into the smartwatch sector, will get the same software passed down to it: third-party notifications, new watchfaces, and a move reminder are all part of the new deal. Third-party notifications such as Twitter, Gmail, and Facebook and Instagram will now appear on the Fitbit smartwatch in the new update, along with 5 new watchfaces (for a total of 9). We've seen move reminders appear on smartwatches such as the Samsung Gear S2 and the Apple Watch, and Fitbit will take a cue from Apple and add a move reminder -- telling you every hour to get up and get moving. Of course, Fitbit said that Apple has taken a wrong approach to the smartwatch category, but at least Apple does have something right here (even if its second-generation battery life will still leave much to be desired). The new update has started rolling out as of this week, and you should see it appear soon enough if you haven't already. If you have already received it, write in and let us know. Also, let us know what you think of the new third-party notification and move reminder.